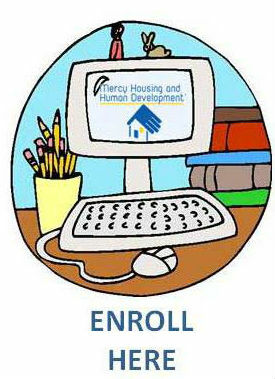 This is an online course that provides education for the first time homebuyer from the comfort of home! 1. Is Homeownership right for you? 4. What is your credit score and what does it mean. 5. Lending Basics - What you need to know about home loans.